This is the "Love Note" board that the theater department uses as a way to showcase the performers & production members as well as a way to raise some extra money for their program. 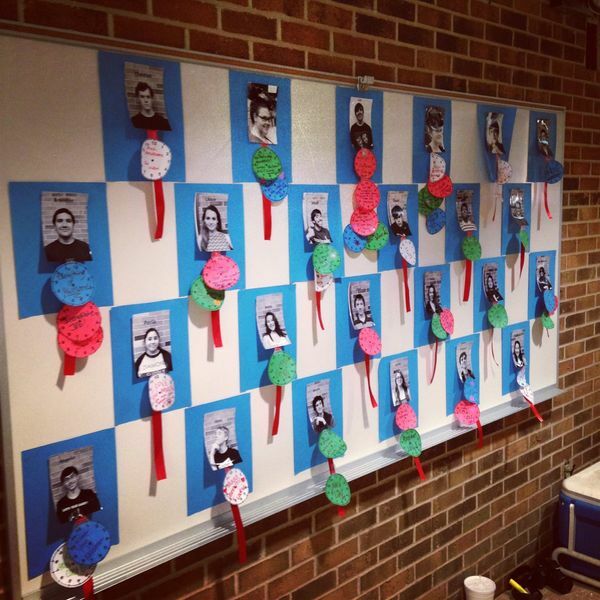 For just $1, you can leave a little note for the student of your choice! And kudos to the theater department for advancing in their UIL competition!